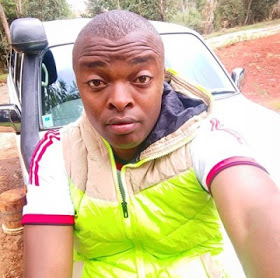 Scandalous gospel singer Alex Apoko who s popularly known as Ringtone is one of the richest musicians in Kenya and he is known to lead a flashy and large than life lifestyle. 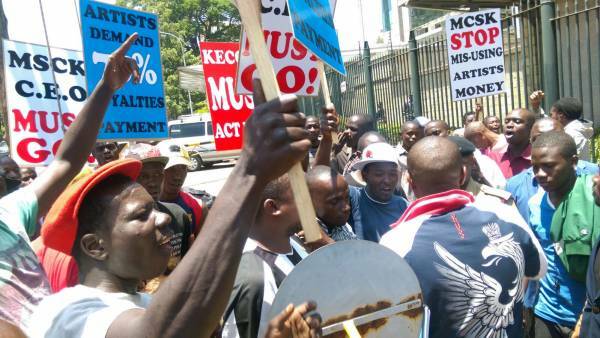 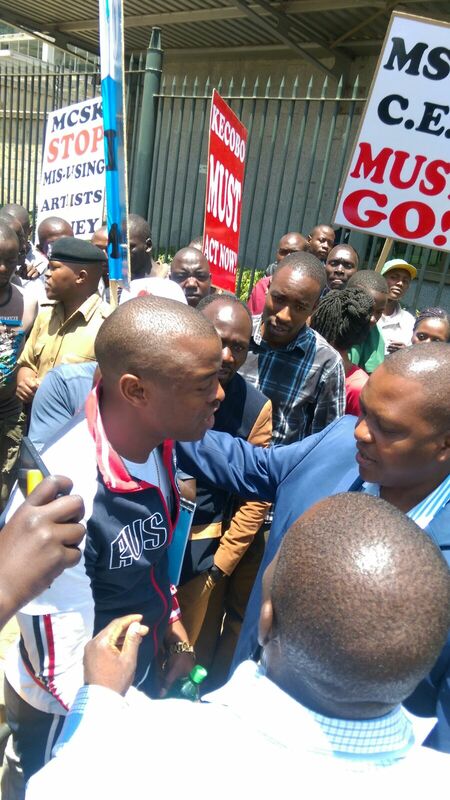 The irate Pamela hit maker recently lead a pack of other artists who storm Safaricom offices demanding for remittance of Skiza Tunes. 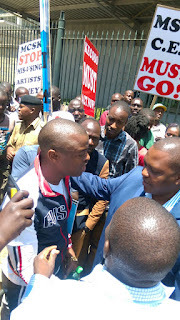 Below are photos of ringtone and his ‘accomplices’ doing their thing.